The Oregon DD Coalition created Grassroots Oregon (GO!) Project in July 2004 to connect regional advocates, identify issues of concern in communities statewide, and provide technical assistance regarding issues related to individuals with developmental disabilities. The GO! Project strives to help people with disabilities and their families educate others – including the general public, state and local government officials, and public agency staff – about their stories, their concerns, and the impact of policies effecting people who experience developmental disabilities. The GO! 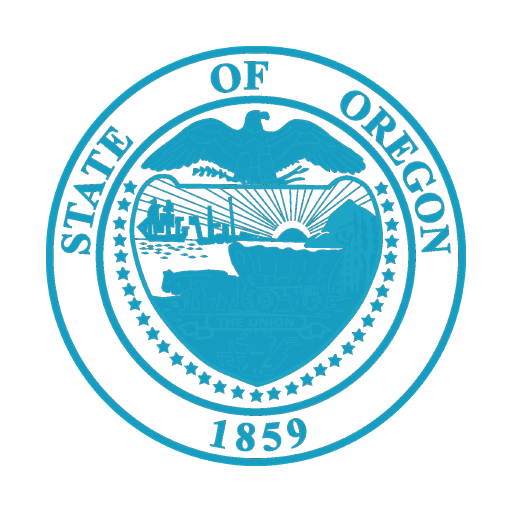 Project provides an information clearinghouse on state DD issues by maintaining the Oregon DD Coalition website and related materials as well as sending out email bulletins. GO! is also building a strong network of Oregonians concerned with issues related to people with developmental disabilities through grassroots organizing and training activities. The project works to make sure the perspectives of people with developmental disabilities are represented in statewide forums and discussions about funding and policies. The GO! Bulletin is a joint project of the Oregon Council on Developmental Disabilities (www.ocdd.org) and the Oregon Developmental Disabilities Coalition (www.oregonddcoalition.org). Join thousands of people with disabilities, family members, friends, advocacy partners, providers, and policymakers to receive critical advocacy updates via the GO! Bulletin. Thank you! You have been added to the GO! 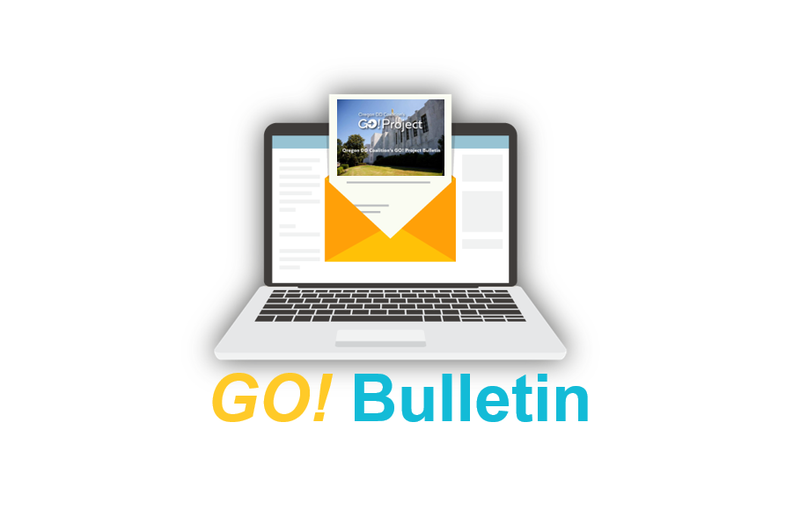 Project Bulletin email list! The GO! Project developed the Adopt-a-Legislator program in 2011 to help advocates build legislative advocacy skills, connect with their adopted legislator and nurture interest in developmental disabilities issues throughout the legislative session. Advocates receive special advocacy materials and support from the GO! Project. Participants are encouraged to share updates and photos of their advocacy activities via social media as they happen. We’ve had several legislators ask to be adopted so don’t delay… Adopt-a-Legislator Today! This session you will have opportunities to meet with your legislator, invite him or her to special events, and get to know them on a first name basis. In addition to connecting with your local legislator, you can also join with other advocates in your community to form Community Advocacy Teams. Each time you complete an advocacy activity, please post it on the Oregon I/DD Coalition’s Facebook Page and if possible include a photo in your post! Go to www.oregonlegislature.gov/FindYourLegislator/leg-districts.html and type in your home address to get the name and contact information of your State Senator and State Representative. Select the legislator you wish to adopt. Email the GO! Project Coordinator at oregoniddcoalition@gmail.com with your name, role (self-advocate, family member or professional) and your adopted legislator’s name. If you are part of an organization or have formed an Advocacy Team, specify the name of your group. To establish a real connection with your legislator, start by learning more about them through their website and social media pages. Send a personal email of introduction to your adopted legislator. Introduce yourself and provide a short description of your experience related to developmental disabilities. Explain that you are participating in the Adopt-a-Legislator program through the Oregon DD Coalition’s GO Project, are their constituent, and will be in contact throughout the legislative session. Invite your legislator to meet with you in the next few weeks. Finish the email with your name, home address, and any additional contact information. E-Subscribe to your legislator’s online newsletters. Go to the state legislature website www.leg.state.or.us, and click on “eSubscribe” button on the bottom left of the screen to sign up for your legislator’s announcements. You will receive important information such as announcements for legislator coffee meetings and events in your local community. Send your adopted legislator a Print & GO Valentine Card. Include in the card the support that you receive as a result of DD Services funding, whether it is participation with a regional Family Network, employment supports or services funded through the K Plan, this card is a perfect way to express how DD Services makes a positive impact on your life. Note: If you miss Valentine’s Day, it’s okay just send the card any way… it’s worded in a way that works any time this session! Print & GO Photo Rally Sign. Have a picture of yourself taken holding a Print & GO Photo Rally Sign then post the picture on the Coalition’s Facebook Page and email the picture with a short greeting to your adopted legislator. Email a DD Services Fact Sheet to your legislator and let them know that DD Services are important to you. Include a message about why supporting children with disabilities and their families is important to you.